Anders Bergcrantz is widely considered to be one of the major voices of his instrument. He has performed and / or recorded with a diverse range of notable musicians, including Dave Liebman, Billy Harper, Victor Lewis, Billy Hart, Richie Beirach, Monica Zetterlund, The Royal Stockholm Philharmonic Orchestra, Norrlandsoperans Symphony Orchestra, Adam Nussbaum, McCoy Tyner, Mike Brecker a.o. Bergcrantz has won numerous awards and polls, including the 1995, 2007, “The Golden Record” which is the finest and foremost Swedish jazz award. In 1995 and 2008 he received “The Jazz Cat” in the category “Contemporary star of Jazz. Anders grew up into a musical family. His father Sven Bergcrantz (1931-1998) was a major voice of the jazz piano and Anders two older brothers, Håkan and Thomas played professionally for many years. Anders Bergcrantz is long known to be a soloist capable of stunning physical power and broad emotional range in the tradition of trumpet stars like Woody Shaw, Freddie Hubbard, Lee Morgan and Miles Davis and has strongly developed a deep and soulful individual voice of his own. 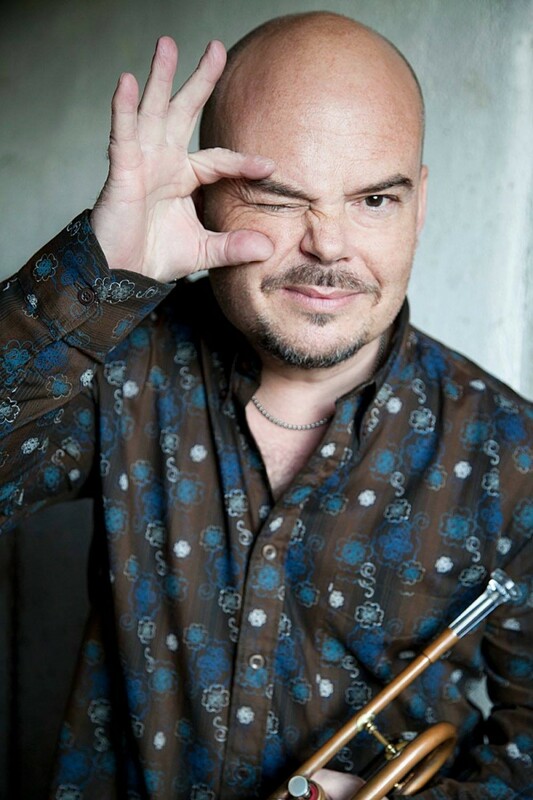 Bergcrantz is performing all over the world as guest soloist and with his own constellations. He is active as a clinician / educator. Iphigenia broadcast on Swedish Radio July 22nd 10pm and 30 days on the web. October 14th Stockholm Fasching. During Swedish Radio’s Award ceremony – Jazzkatten galan.